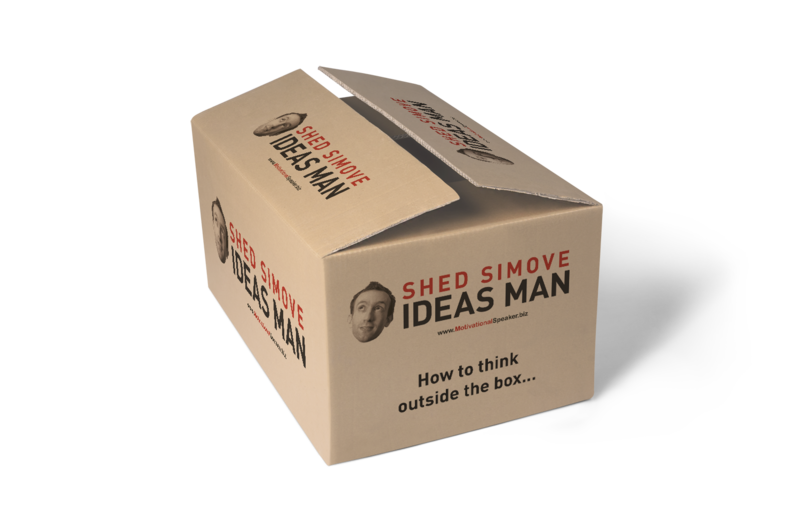 When it comes to creativity and innovation, people often use the expression ‘thinking out of the box’. The phrase may be a bit cheesy (! ), but actually, the principle of ‘thinking differently’ is most certainly a valid way to increase your competitive edge, increase your success – and swell your bottom line. TIP 1 – DIFFERENTIATE OR DIE! Each generation of humans experiences certain success stories. Often, great product concepts, marketing ideas or ways of getting success can be reversioned to fit today’s new technology. Trends are often cyclical, so if you want to get some inspiration for some new ideas, look at what was successful ten, twenty or thirty years ago – and then see if there’s anything like it around now. If there isn’t, then you may be able to repackage it for a brand new generation who will find it new and exciting. Hope those tips help and Happy Out Of The Box-ing Day! I read this and thought it might be something for you. The post is called How to ‘Think Out Of The Box’ and is located at https://motivationalspeaker.biz/how-to-think-out-of-the-box/.